Mounted the SCOL-03 on my Ruger Precision 6mm Creedmoor rifle and was very happy with the results. 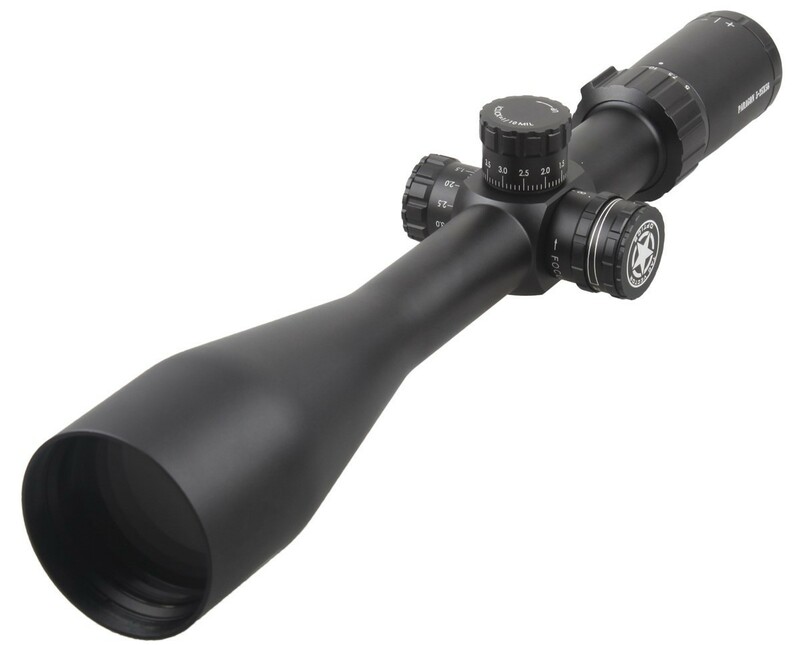 I have previously purchased the SCOL-03 and mounted it on my Ruger Precision 6.5 Creedmoor rifle and I am very pleased with the performance and accuracy of these scopes. I highly recommend them. I have received the scope. I have not been shooting with it, however, I am impressed with the glass clarity and the detail in the glass etching. I am very happy with the optical quality for the price point. 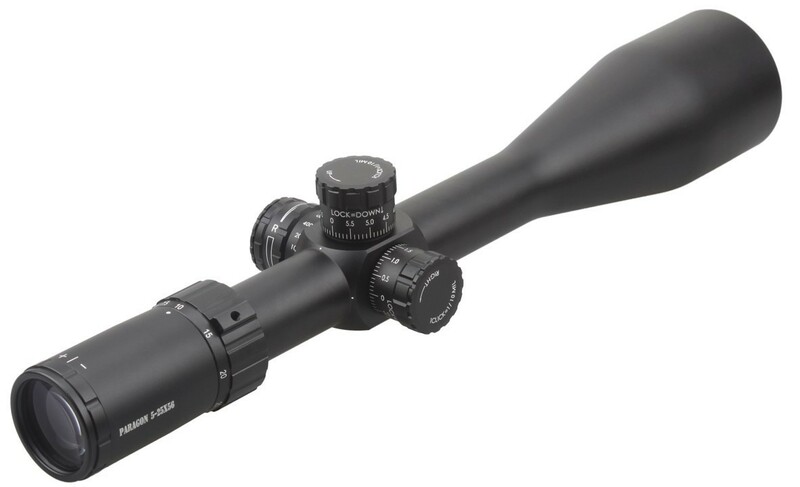 I am considering purchasing a first focal plane just as it would be more application appropriate. It appears that the taurus line is the equivalent of this model in first focal reticle with the same reticle etched image.